Rate Lock vs. Float Down – Which to Choose? With mortgage rates jumping around the way they have been lately, many borrowers are reluctant to commit to a loan out of fear rates could head back down again. Fortunately, you can use a float down or even a rate lock to ensure you don't miss out if they do. A rate lock, of course, is an arrangement where a lender agrees to honor a current mortgage rate - say 4.5 percent - for a specific period of time, such as 30 or 60 days. If market rates go up during that period, you still get the original rate as long as you close within that period. A float down, on the other hand, is a specific type of rate lock with an additional feature: if rates fall between now and the time you close your mortgage, you can still get the lower rate. That way, you're protected against either possibility - that rates might rise, or that they might fall. You can still get the lowest rate that was available during that time in either instance. Now, it may seem like a float down is the obvious choice for ensuring you can still get a lower rate if they should fall after you apply for your loan. But there are times when a simple lock-in can work as well. If you're refinancing your current mortgage, a lock-in may be all you need. Why? Because if rates should fall after you apply for the new loan, you can simply walk away from the deal and apply elsewhere. A lock-in doesn't obligate you to go through with the loan - it just means the lender has agreed to give you a specific mortgage rate if the loan is closed within a certain length of time. Of course, the lender you've locked the rate with won't be very happy if you do this, and you can forget about reapplying with that lender any time soon. You also may have to forfeit any fees you've paid up front - lenders may charge a fee for locking a rate, particularly if the rate is 60 days or longer, and may charge an application fee as well. But if you can slice a bit off your interest rate, walking away will likely be worthwhile. Then again, if the lender sees you truly mean to walk away, they may simply agree to let you have the new, lower rate in order to keep your business. This may be your best option. This strategy works for borrowers who are refinancing because the schedule for closing the loan depends solely on how quickly the lender can get it approved. But it doesn't work as well for borrowers who are buying a home, because their schedule also depends on closing the purchase. If they decide to seek a different lender after the purchase has been initiated, the timetable could get thrown off and the whole deal could fall through. For that reason, a rate lock with a float down option generally is a better choice for home buyers. As mentioned above, this locks in a specific rate for a set period of time, so you don't have to worry about rates rising before the loan is closed, but also allows the rate you've been promised to "float down" if rates should fall prior to closing. With a float down, you need to pay careful attention to the terms. Generally, you won't be able to change to a lower rate unless rates fall by a certain amount - and if the minimum is prohibitively large, like 0.375 percentage points, it's going to be hard to take advantage of it, even if rates drop during your lock period. Even a reduction of a tenth of a percentage point (0.1 percent) can be a significant savings. You also want to make sure you know exactly what the float-down rate will be based on. 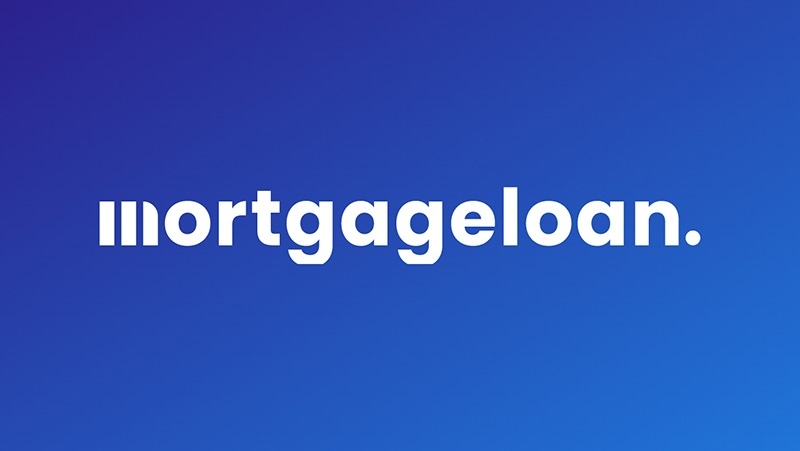 Due to the way mortgage rates are set, on any given day a mortgage lender may offer an assortment of mortgage products with a wide range of rates and fees. For example, you may have a float down on a locked rate of 4.5 percent on a 30-year mortgage and two weeks later see the lender is advertising a 4.25 percent rate on a 30-year loan. That doesn't necessarily mean you can float down to that 4.25 percent - that might be for a different product, with higher fees or for borrowers with a better credit score than you have. You need to make sure you can make an apples-to-apples rate comparison - and know how that will be figured before you commit to a float-down. Lenders are also likely to charge more for float-downs than they do for a simple rate lock. While some may offer a no-charge float down, you'll typically find those come with more restrictive terms than one you pay for. Be sure you understand the pricing as well - you may decide it's not likely that rates will fall enough in the near future to offset the additional cost of the float and opt for a simple lock-in instead. Finally, a float-down only allows you to reset your rate once, after which it changes to a simple lock. So if you get a 60-day float down for a 4.5 percent rate, then rates drop and you take advantage of the float two weeks later to get your rate to 4.375 percent, you can't reduce it further if rates continue to fall to 4.25 percent in the coming weeks. Either a simple rate lock or a float down can provide security against rate fluctuations, particularly at a time when rates have been moving erratically.